Shore excursions and sightseeing tours in Italy. We are dedicated to offering private shore excursions and sightseeing tours throughout Italy. Our private shore excursions from the Rome Port of Civitavecchia, Livorno, Messina, Catania, Naples and Palermo. Our expert team multilingual drivers-guides are knowledgeable and up to date, friendly and always ready for your transporting with courtesy, comfort and privacy. Shore Excursions Bella Italia offers all the comfort and beauty of their luxury vehicles meticulously maintained, detailed and equipped with the most up to date communications technology ( A/C - Minibar - DVD - Wi Fi ) in addition to other services such as gearboxes chairs for child or chairs wheels. Browse through our website to get to know our private tours selection, transfers and shore excursions our fleet and our competitive fees, and do not hesitate to get in contact us for further information.  Shore Excursions Bella Italia is partner of MB Tours Rome Italy Company. 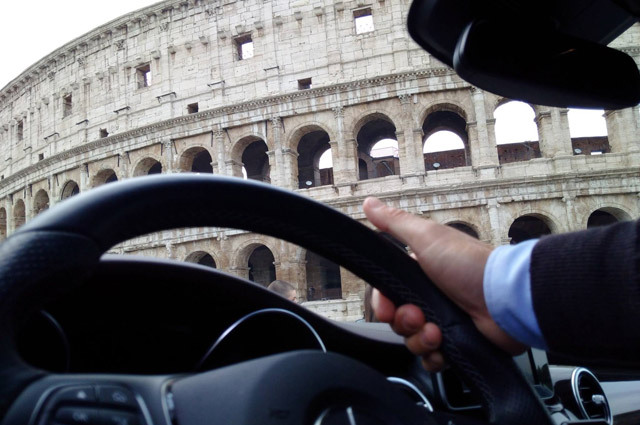 Full day private tour in Rome, in our luxury Mercedes sedan, van or minibus on this 9 hour excursion. We will pick you up from Civitavecchia Docks at 8:00am for a full day touring of Rome and will drive you back to your ship at 5:00 pm. Transfers from all destinations: docks, airport and train station providing an high quality service. Enjoy of our shore excursions and full day excursions. Exclusive shopping and wine tasting tours. Sightseeing tours in Rome and surroundings, all over Italy and, upon request, throughout Europe.